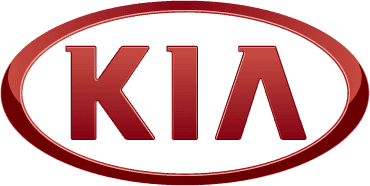 Get your air conditioning ready for any season at Charles Hurst Kia with a full air-con de-bug from our trained technicians. Our debug kills harmful bacteria, mould and fungai that can build up in the system over the months. Your car will have a healthier environment with less irritations that can cause allergic reactions for you and your family!